Popular Nigerian senator, Ademola Adeleke, known for his love for dancing, has been spotted taking the floor again. 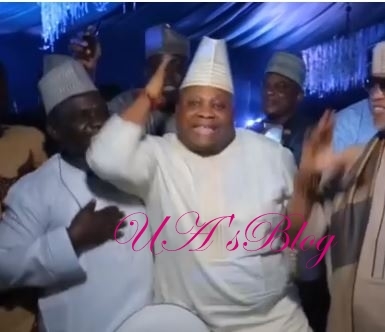 A video has shown the moment Nigeria's dancing senator, Ademola Adeleke, was spotted doing his thing again as he took the dance floor during an event. 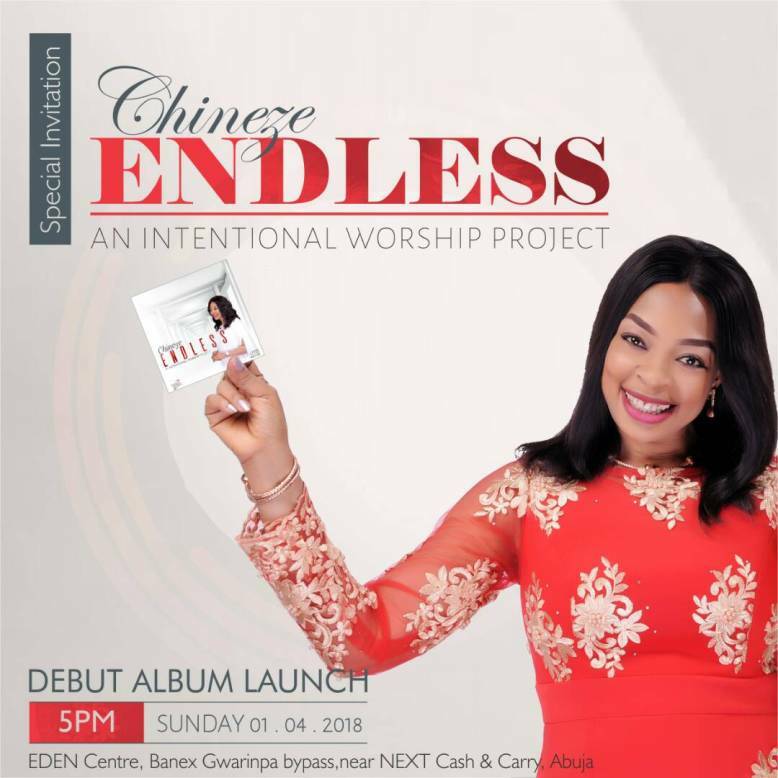 Senator Adeleke who is known for his love for dancing at public events, is seen in the video with some other people, dancing as some music blares loudly from speakers. The video was reportedly taken over the weekend at the wedding between Dangote's daughter, Fatima and Jamil Abubakar.